Leadership determines the course and path that a business follows. 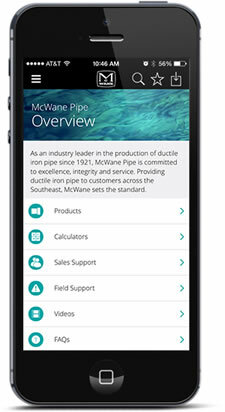 Doing the right thing in all situations is integral to the core philosophy of McWane Poles. Whether it involves the environment, safety, community or our team members, McWane Poles' management team is committed to keeping these values at the forefront of our business strategy. Warren Stewart joined McWane Poles as the Director of Sales and Marketing in July of 2013.